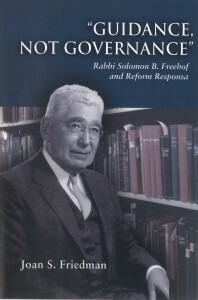 The growth of the rabbinic canon may be best described as a hermeneutical endeavor. 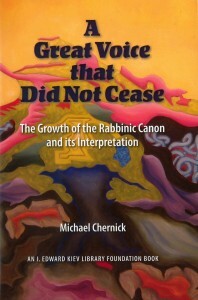 Michael Chernick demonstrates how hermeneutical methods helped the Rabbis confront the difficulties that arose when logical and interpretative problems appeared in scriptural and, later, rabbinic texts. 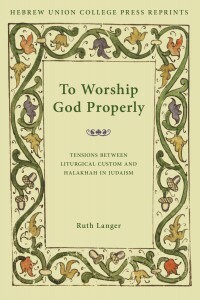 Given the Rabbis’ theological, literary, and rhetorical attitudes, these reading strategies were adopted to obviate the problem the texts presented. 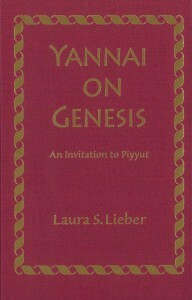 His study draws its title from the traditional view of Sinaitic revelation, when God spoke to the assembled people with “a great voice that did not cease” (kol gadol velo yasaf, Deut 5:19). 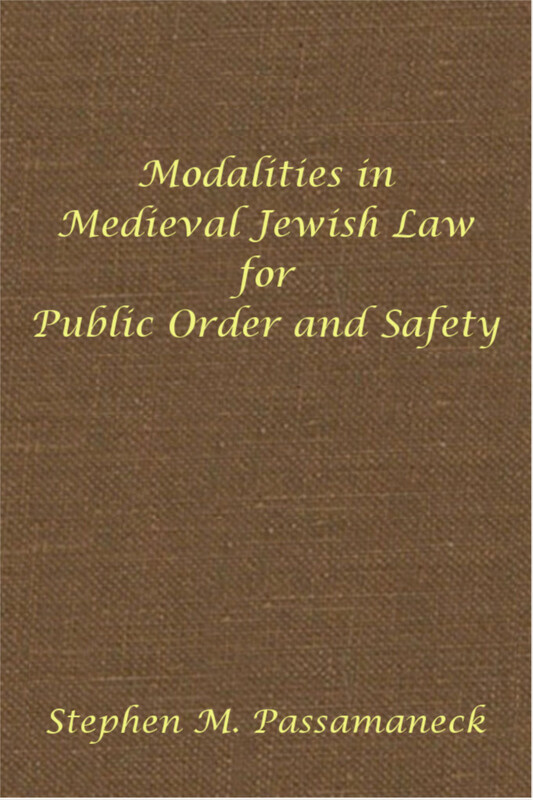 Modalities in Medieval Jewish Law includes chapters on punitive modalities, preventive and coercive modalities, and protective modalities, as well as appendixes on “A Plea for Calm,” “The Arresting Officer,” and “Human Rights and Kavod Habriut” and a comprehensive bibliography. Passamaneck’s discussion exposes some of the less exalted or inspiring episodes of medieval Jewish history. 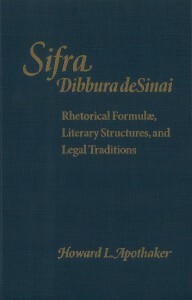 Howard Apothaker’s analysis of the exegetical and rhetorical characteristics of Sifra builds on his translation of and commentary on the section of Dibbura deSinai which covers Leviticus 25–27. Analysis of Sifra’s highly formalized rhetoric yields insight concerning the general purpose(s) for which the framers created the work, showing that the framers of Sifra sought as their main objective to validate the essentiality, or non-superfluity, of every word of Scripture. Tannaitic, amoraic, and geonic literature, on the other hand, provides scattered remarks on and explanations of biblical passages relating to the Tabernacle but no sustained exegesis of the tabernacle description. 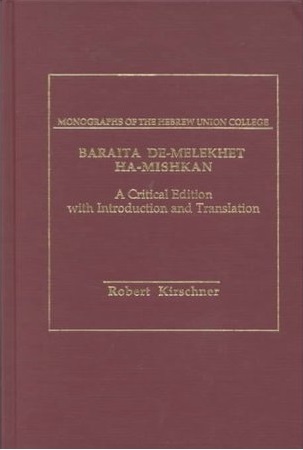 Baraita de-Melekhet ha-Mishkan presents the only systematic rabbinic exegesis of the tabernacle account to come from late antiquity or the Middle Ages. Kirschner offers a critical edition with introduction, English translation, transcriptions, plates, appendices, bibliography, and index. 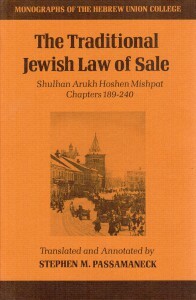 One area of traditional Jewish law was the laws of buying and selling and the laws of fraud in sales. 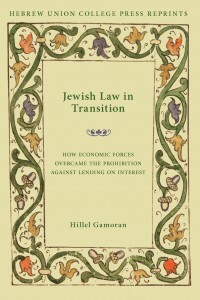 This particular domain within traditional Jewish commercial law is surprisingly intelligible and fascinating for modern students of Jewish tradition. Buying and selling are just as much a part of the modern world as they were of past ages. 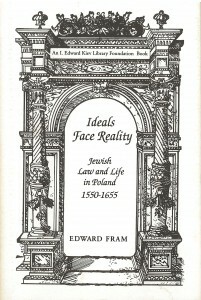 Moreover, the student of legal history or comparative law will find that this rabbinical code on sales and fraud in sales provides, at a glance, a view of the strata of Jewish legal development from the ancient period to the sixteenth century. Lewis M. Barth offers a thorough treatment of this 13th century manuscript of Bereshit Rabbah, which is important not only for the history of midrashic traditions but also linguistically, given its closeness to the Aramaic of the Talmud Yerushalmi. 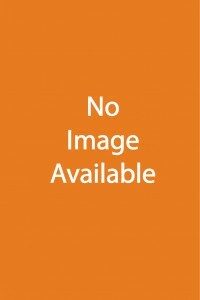 He describes the manuscript, discusses its scribes, its relationship to other early witnesses, and offers sample chapters illustrating the work of four scribes.